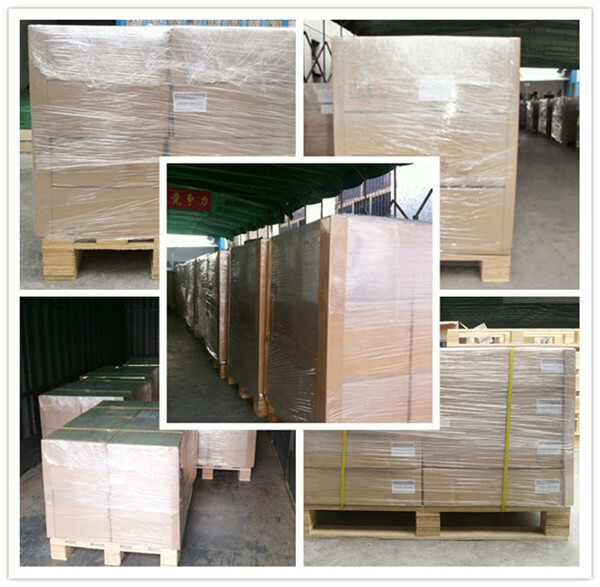 Each piece packed into one poly bag, 300pcs per carton, 16-20cartons per pallet. 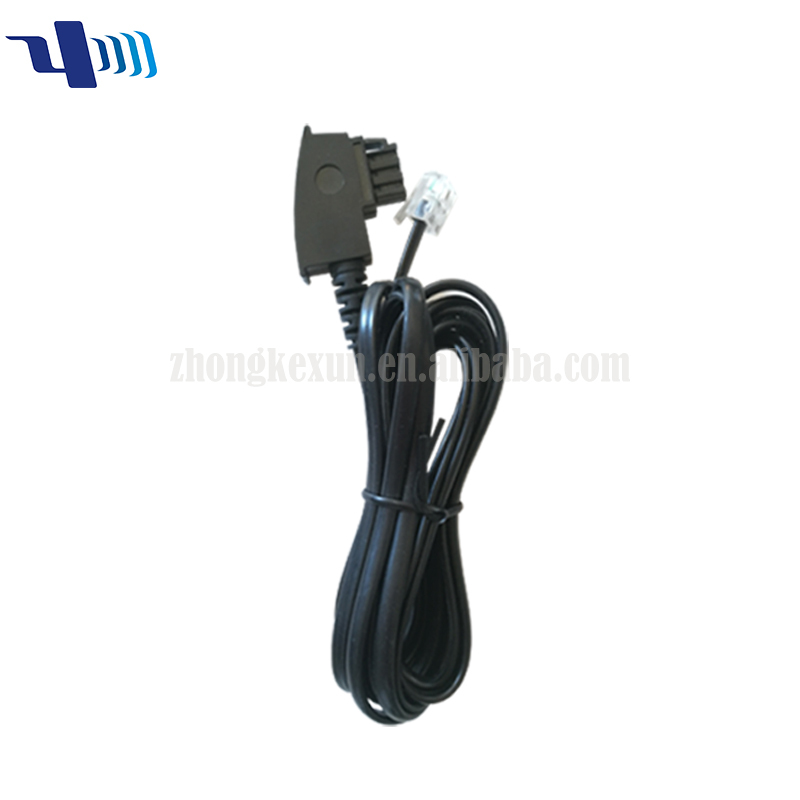 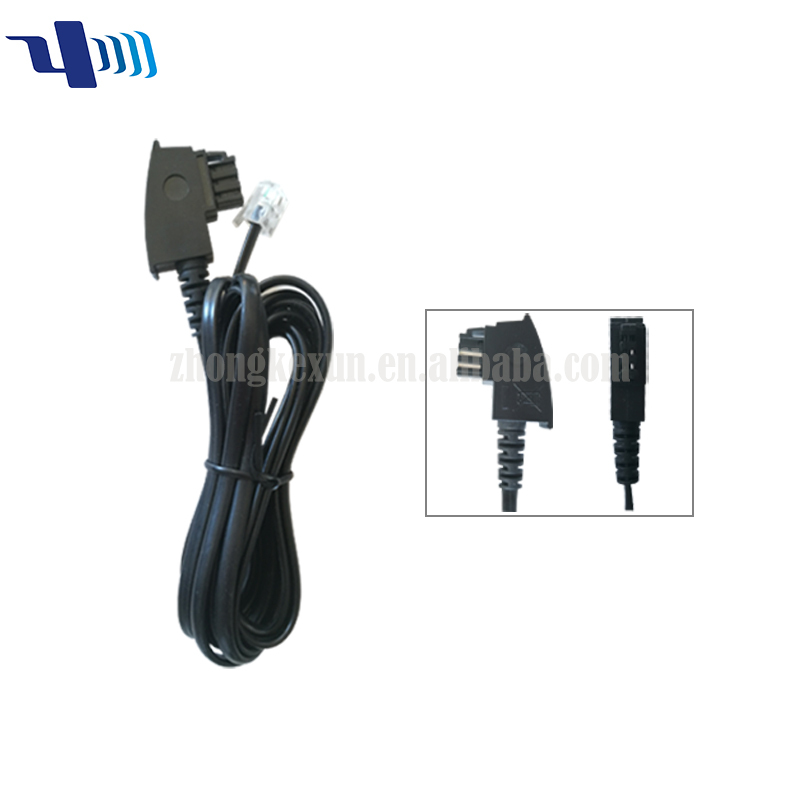 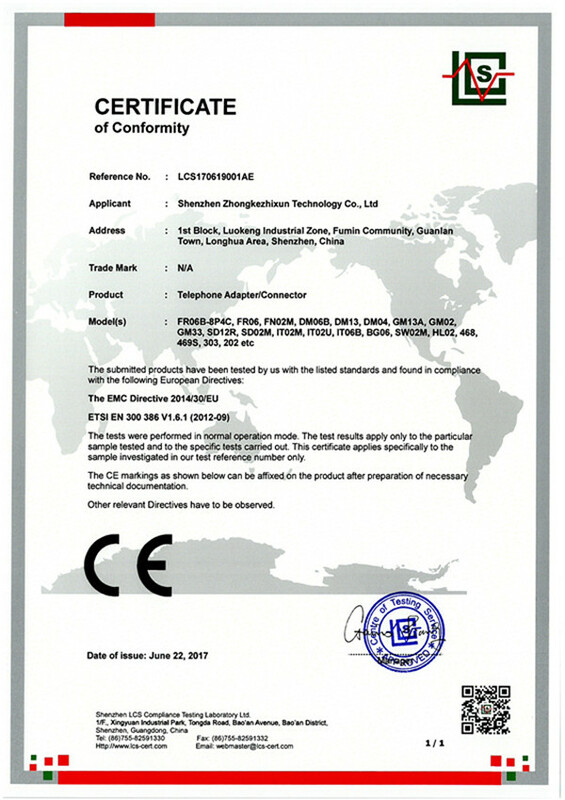 RJ11 RJ12 TAE F Plug with Wire is a device for connecting traditional analog telephones, fax machines, and similar customer-premises devices to a digital telephone system or a voice over IP telephony network. 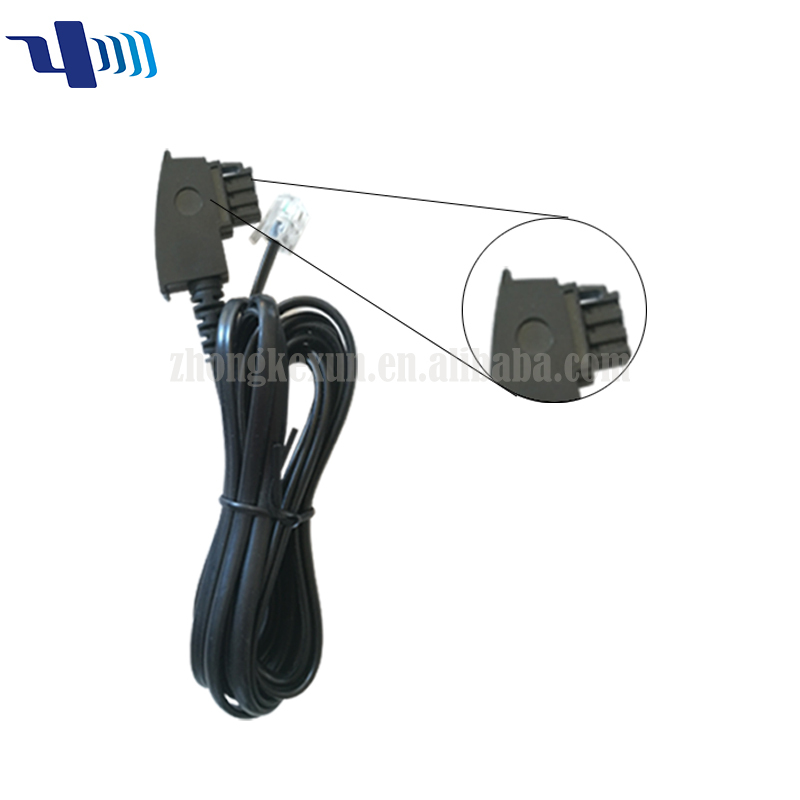 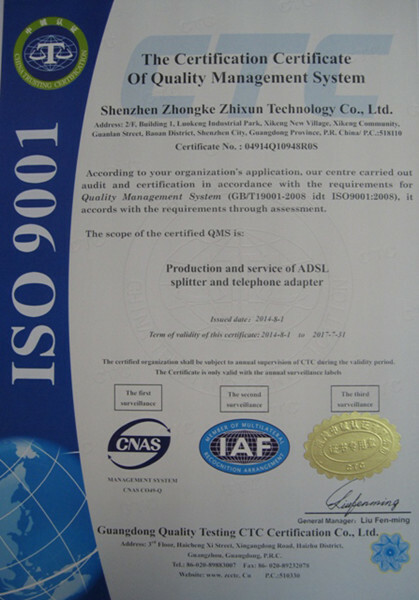 A plug is connected between an IP network (such as a broadband connection) and an existing telephone jack in order to provide service nearly indistinguishable from public switched telephone network (PSTN)providers on all the other telephone jacks in the residence. 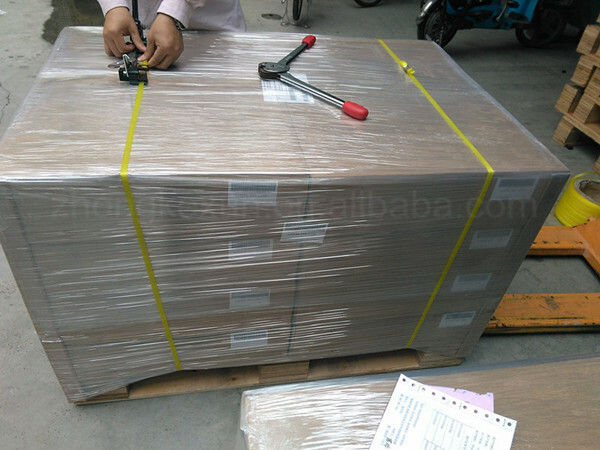 Each RJ11 RJ12 TAE F Plug with Wire packed into one poly bag, 300pcs per carton, 16-20cartons per pallet.